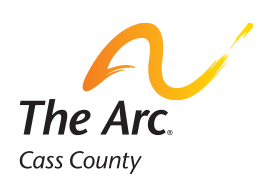 The Arc of Cass County has been promoting positive change in the lives of people with intellectual and developmental disabilities (I/DD) since the 1950's. 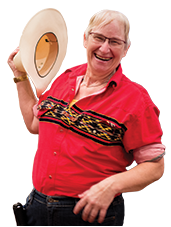 With funding from our two thrift stores, The Arc Attic Treasures, we are able to continue our mission of providing advocacy, education, and social opportunities for people with I/DD in our community. Contact us today to find out more about our services or to volunteer in one of our thrift stores! We hope you will consider The Arc of Cass County as you plan for you future. As you work with your attorney or financial adviser, ask about ways to first provide for your family and then how to benefit your favorite local charity!